Tramp-it was looking for a campaign to bring the style and appearance of the product to a higher and more trendy level and to reach a wider audience. For this purposes Boris Claassen made this commercial commissioned by ZIEN communicatie & grafisch ontwerp. In the clip you can see the free-runners Lorenzo Bottazzi and Vincent J. Watson making crazy tricks with the Tramp-it shoes. The commercial is also featured on websites from various re-sellers and is displayed on screens in various stores. 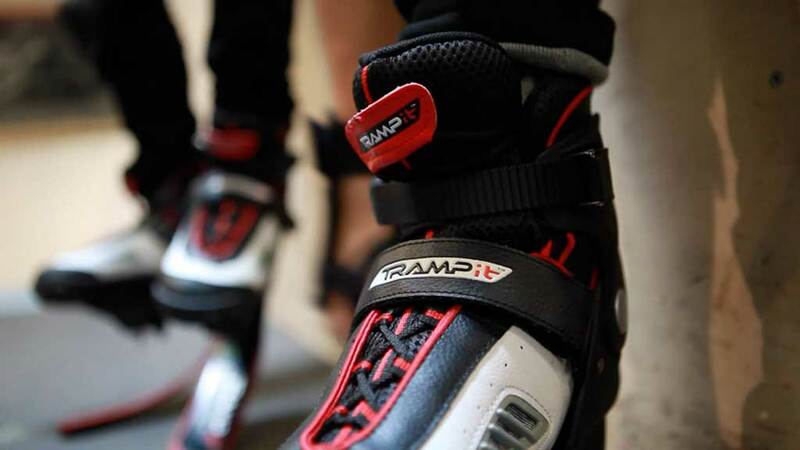 Tramp-it jump shoes are innovative gadgets for children. 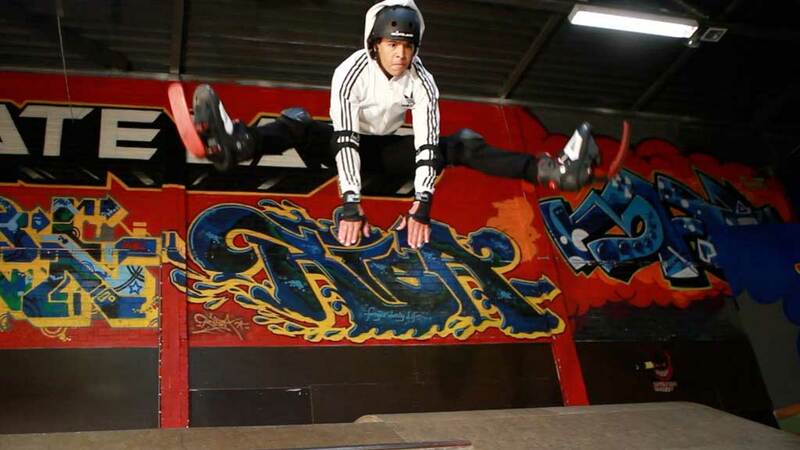 The shoes work as a trampoline on your feet and give you more speed.